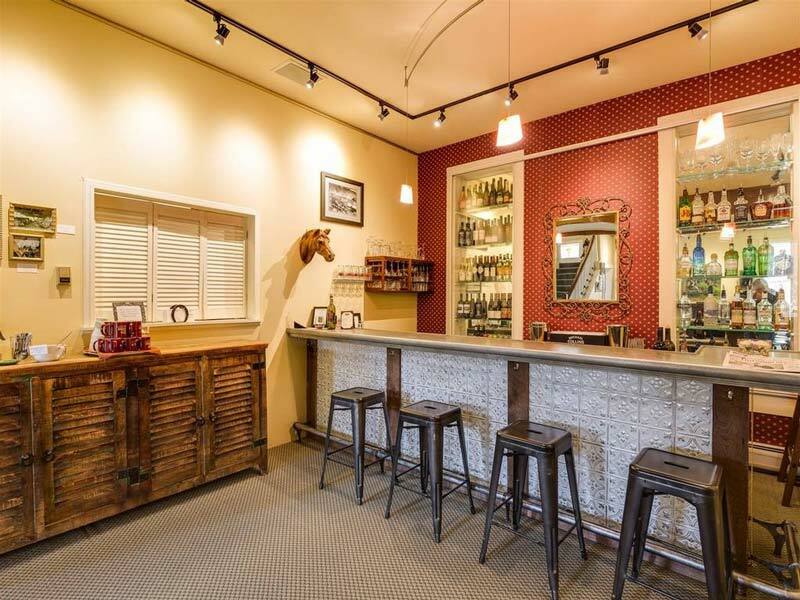 Downtown, Luxury Accommodations in the Spirit of the Old West. 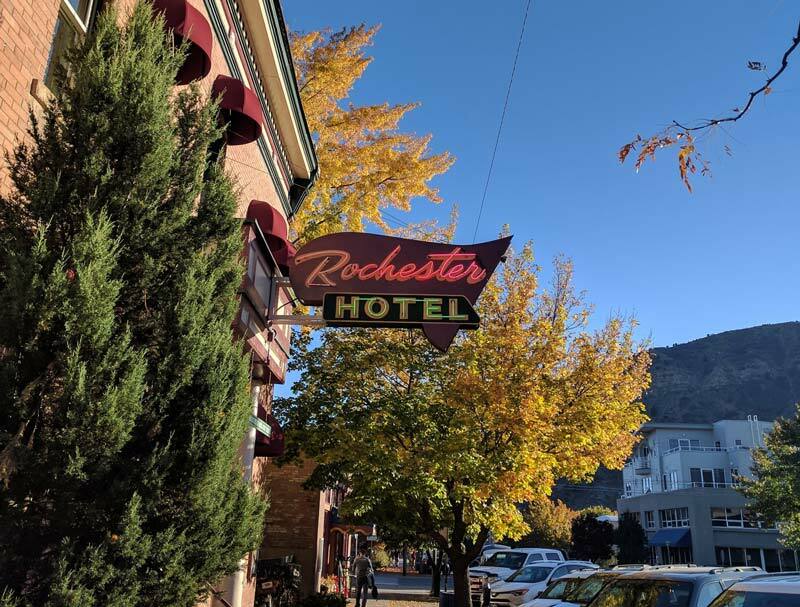 The historic Rochester Hotel in Durango, built in 1892, offers 15 luxurious rooms with high ceilings and private bathrooms. The hotel is situated on a beautifully landscaped site, featuring a flower-filled courtyard. 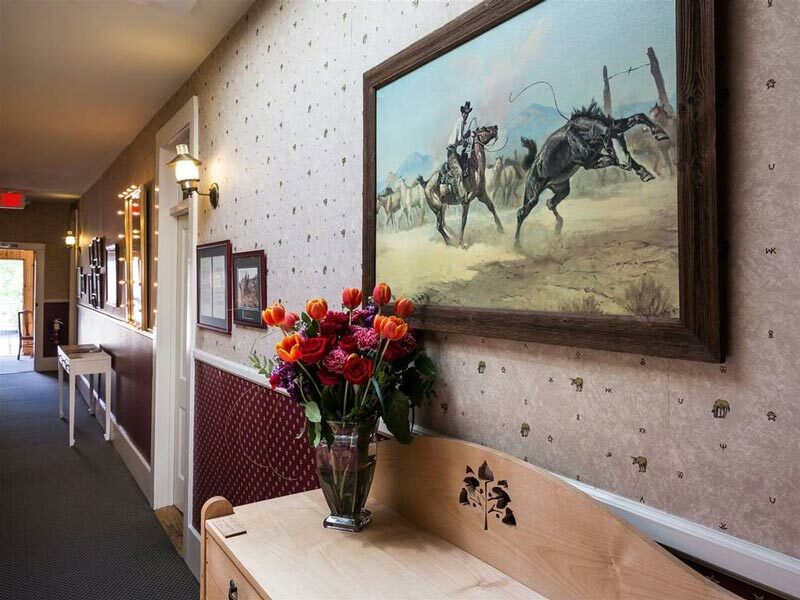 Rooms are decorated in Old West motif inspired by Western movies filmed in the Durango area. Movie Posters framed in marquee lights line the hallways. 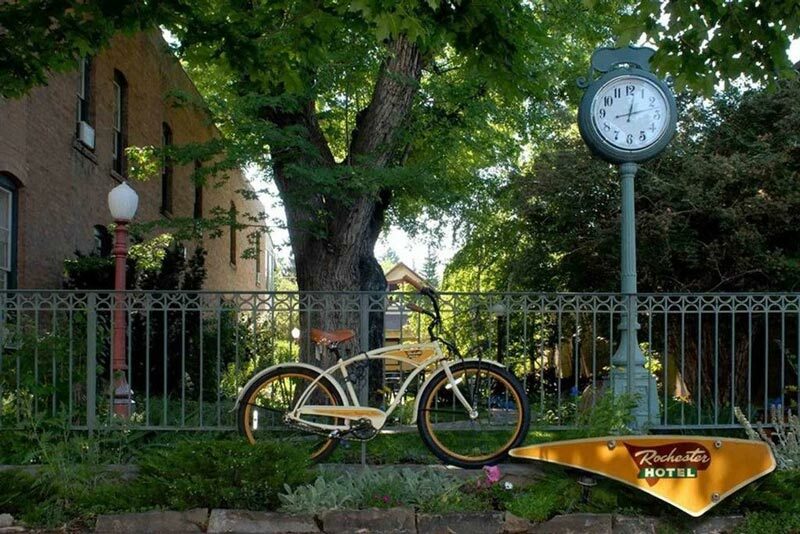 A complimentary gourmet breakfast is served each morning and cruiser bikes are available to explore the surrounding area. Bringing your pup? 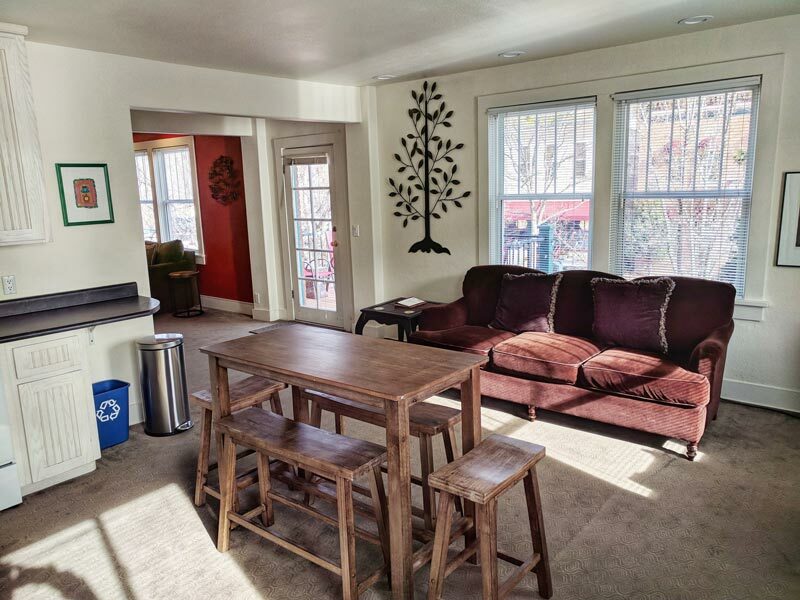 Call us directly to book pet friendly rooms! 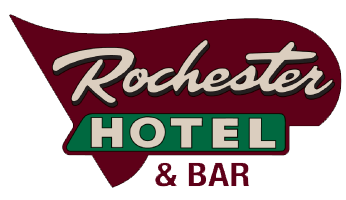 R Space at the Rochester: Come see our community-driven flex space for coworking, collaboration, innovation, training and networking. Memberships will offer a variety of flex desks, meeting, training, and conference rooms and high speed internet – all in a space that is inspiring, supportive, convenient and tech savvy.